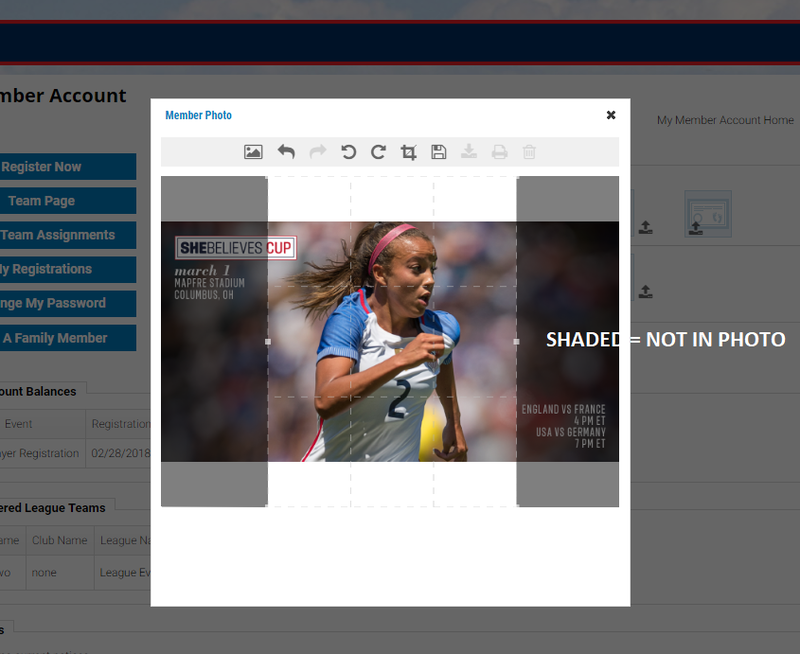 All players must register for carding through their clubs US Soccer Connect System (Stack Sports). IMPORTANT- Your child's photo must resemble the one below. It should be similar to a drivers license photo.